Uber's apology tour, while well-intentioned, has more lessons of what not to do than what to do. Uber demonstrates the direct relationship between brand values and business valuation more than any company in recent history. In 2017, at the apex of its cultural woes and while former CEO Travis Kalanick was on his way out, the company’s valuation dropped more than 30 percent from $72 billion to $48 billion. Uber is now investing $500 million in a global apology campaign to rehabilitate its image after a string of scandals ranging from sexual harassment to legal and safety issues and, most recently, allegations of racial discrimination by the company’s head of HR. Trust must be earned based on actions, not just messaging. Uber is leaning on its “Moving Forward” message without any proof that they’re changing the culture in any meaningful way. And as a result, their efforts come across as a thinly veiled attempt to build shareholder value ahead of a potential IPO rather than as an authentic commitment to change. Corporate apologies (and misbehavior) are nothing new, but the stakes are higher than ever. Armed with options and information, consumers are quick to lose faith in brands that don’t line up with their values or meet their expectations. CMOs and brand managers should, therefore, look at Uber’s apology campaign as an example of what not to do and consider the following four pieces of advice to rebuild positive public perception in the wake of corporate wrongdoing. Prove how you’re making positive steps rather than simply saying you’ll change. Messages like “doing the right thing” or “moving forward” should be implicit, not the headline. Own up to specific missteps and communicate clearly and specifically what you’re doing to address them. Netflix offers a good example of the level of explanation and details executives should share in the aftermath of a brand crisis. After the fallout from Netflix’s announcement to separate its DVD and streaming businesses and charge its customers for both services, the company’s CEO offered this authentic apology and explanation about why they needed to evolve. 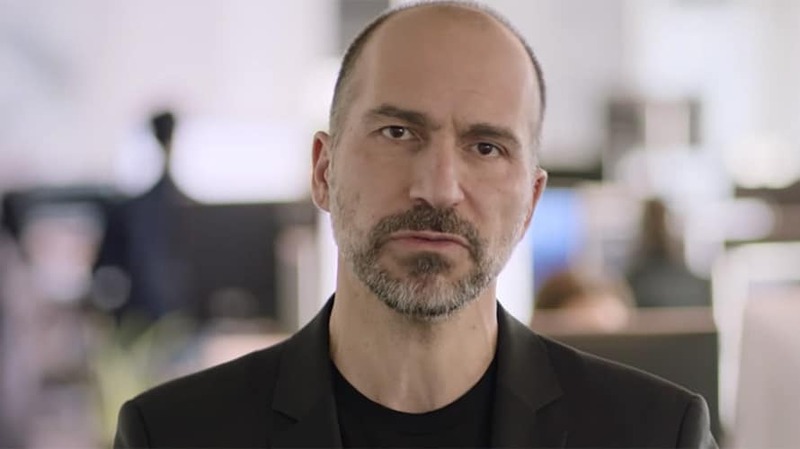 Uber’s recent apology PSA debuted during the NBA finals and featured its new CEO Dara Khosrowshahi pledging to move the company forward in the right direction. This was a risky move. While your message should have an executive sponsor and a consistent spokesperson, there’s a downside to conflating a CEO’s personal image with the company’s. Putting your chief executive officer at the center of a high-profile TV ad campaign actually exposes your brand to more risk if your values-driven figurehead is ever mired in a scandal himself. You’ll more successfully rebuild your reputation by empowering your community members. Elevate the voices of your employees and partners. Together, they can more credibly and directly speak to your vision and progress. Instead of spending hundreds of millions of dollars to change a brand image, invest in actually doing the right thing. This means directing the majority of your campaign resources toward sustained, positive change that impacts the communities you serve, not just amplifying your message through paid media. This investment might involve compensating customers, creating new corporate policies, increasing employee wages and benefits, improving the product, adopting socially responsible practices or donating to causes that align with your values. Drive these efforts from the top down as well as from the bottom up. It’s one thing for executive leadership to pledge one percent of founder equity or employees’ time to volunteerism, for example; it’s another altogether for everyone at the company to make a meaningful pledge. Changes like these can help you attract people connected to your purpose and ultimately weed out those who are in it purely for profit. Brand trust is earned over many years; it can’t be bought in 12 months. You’ll need to back-up your brand promise with a track record of positive change. In many cases, this means building a world-class team, service and corporate culture on the foundation of your values. Be prepared for this to take follow-through, accountability and time. 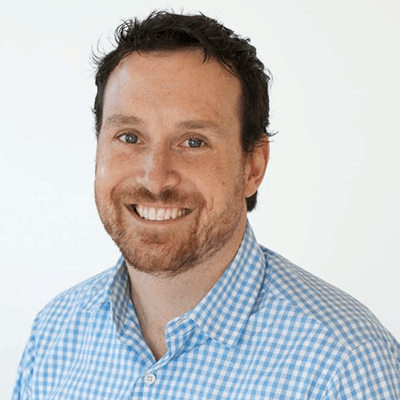 Build a sustainable strategy for communicating the evolution of your brand. Earned media that highlights major milestones and thought leadership about topics related to your values are cost-effective and credible ways to communicate your progress. By proving you’re capable of living your core values instead of just talking about them, the rest will follow. Bill Bourdon is partner and president of Bateman Group.